We teach the Autodesk Way. 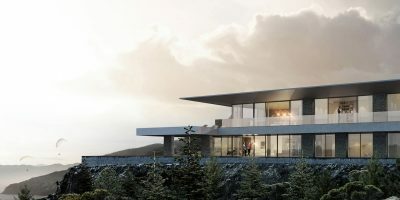 New technology is connecting every stage of the design-to-build-to-own process. Welkin provides a variety of CAD, BIM and 3D training courses in collaboration with Form.Welkin Creative Technology. As Autodesk Authorized Training Center and Autodesk Academic Partner, we are experienced in delivering official Autodesk training courses on ACE (architecture, construction and engineering) and media/entertainment applications. The Best Autodesk ATC title we have won acknowledges our commitment and professionalism in Autodesk official training. Welkin provides also Autodesk certification services. The Autodesk Certified User or Autodesk Certified Professional credentials validate your Autodesk skills and demonstrate your commitment to career development. Please refer to the course listing below for courses available or visit www.formwelkin.com for more information.